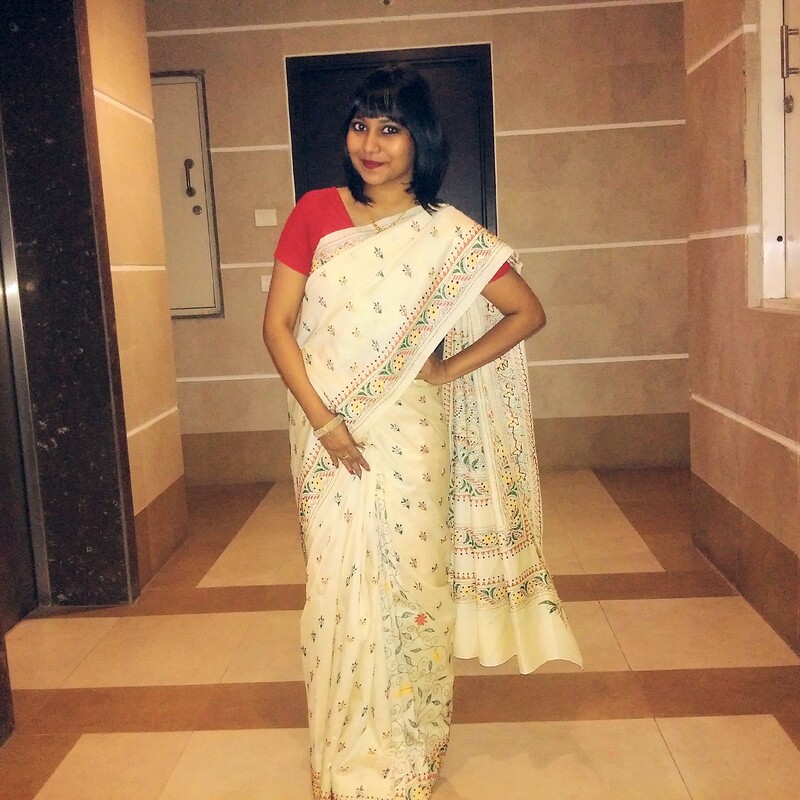 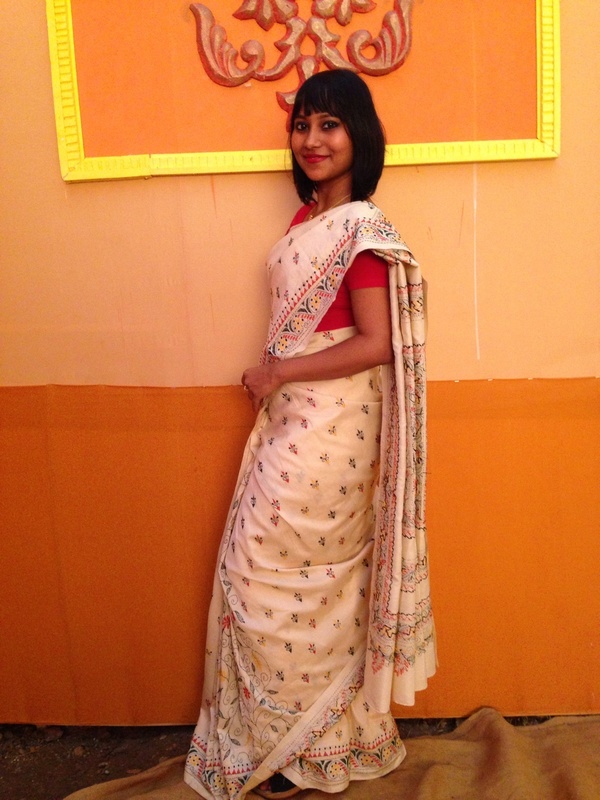 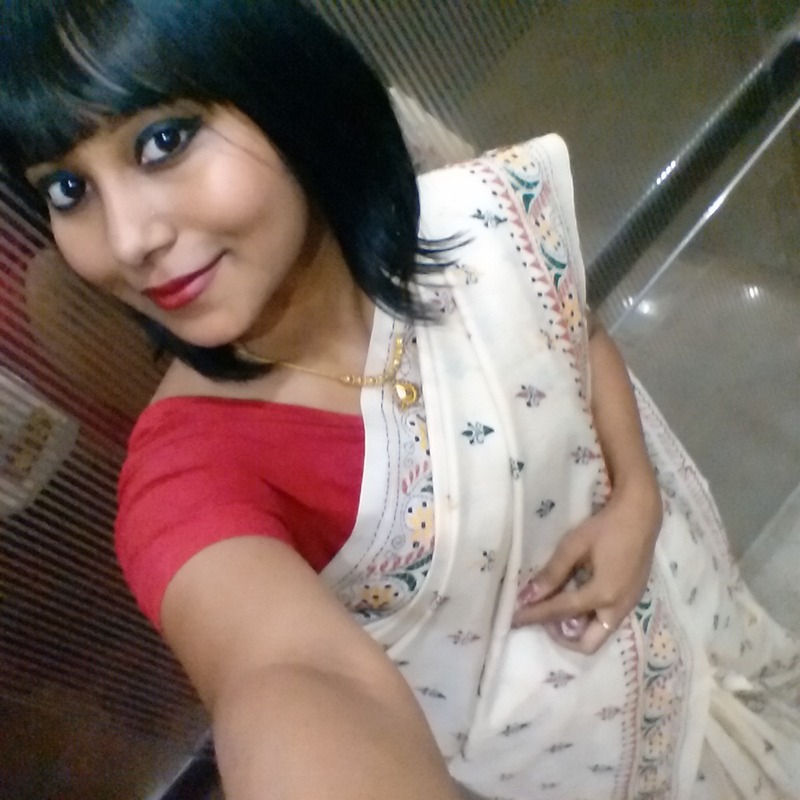 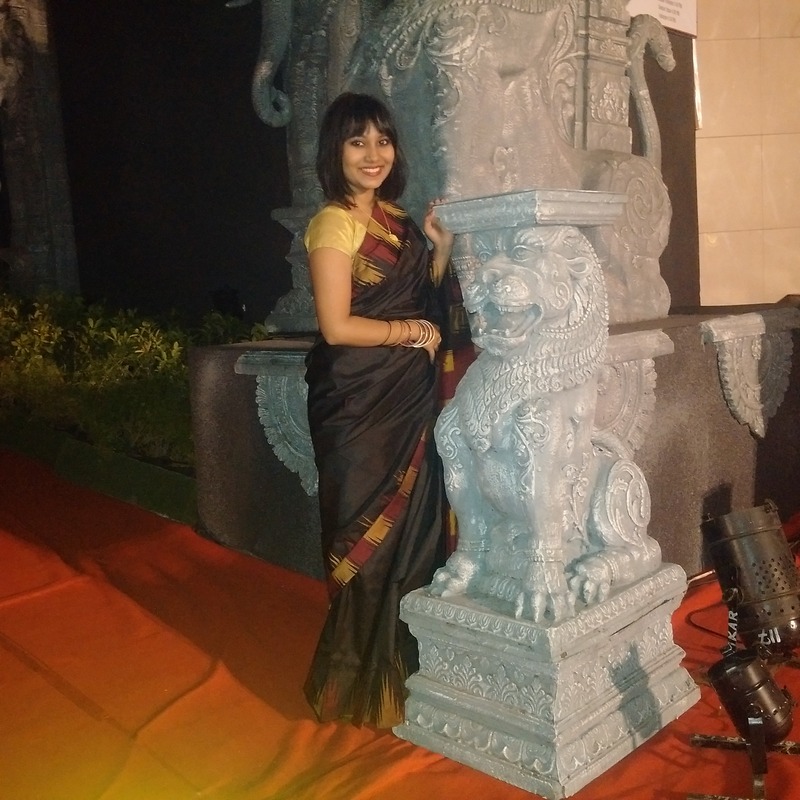 Oh how I love wearing sarees and dressing up traditionally! 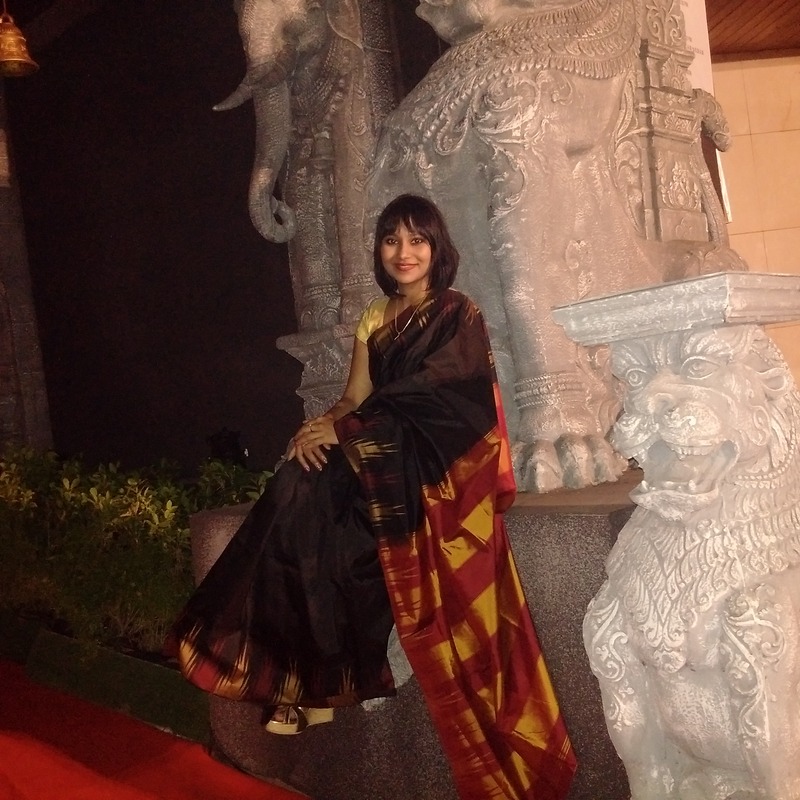 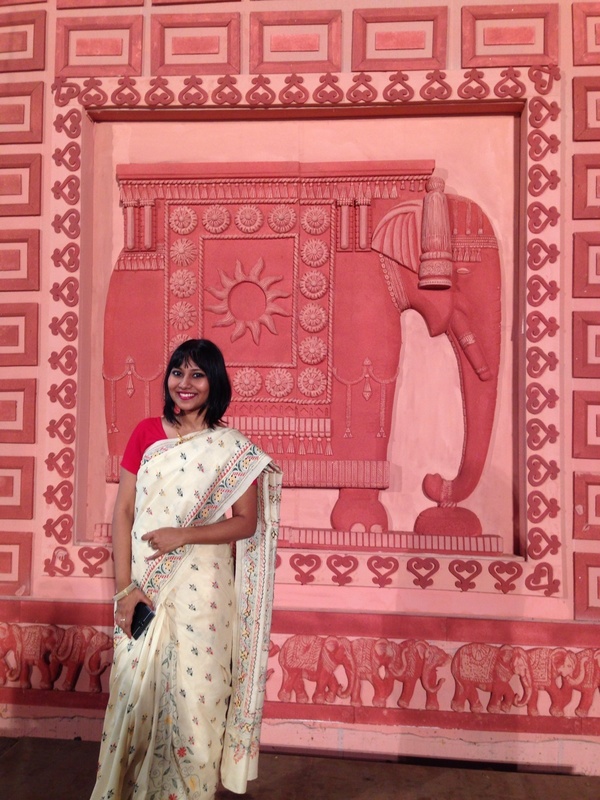 As many of you know Saree is a traditional costume worn by Indian women across states, I wore them during this festival. 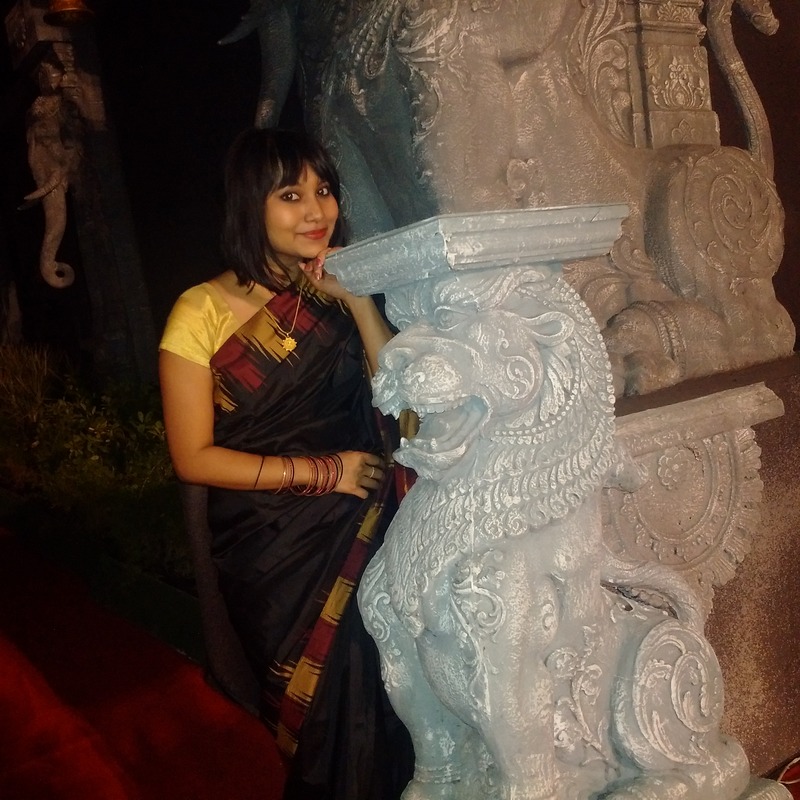 The above outfit is a Silk saree with Katha stitch workh done on it. 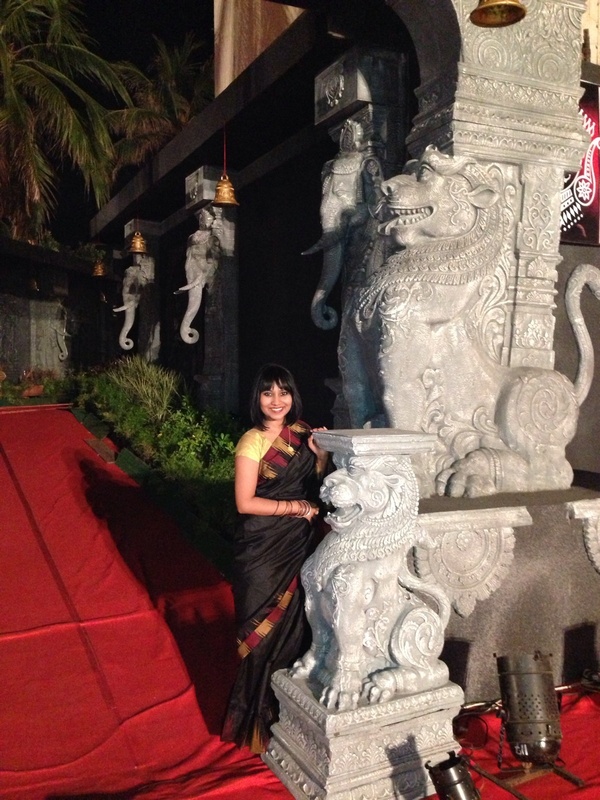 The saree worn below is a Pure South Silk saree. 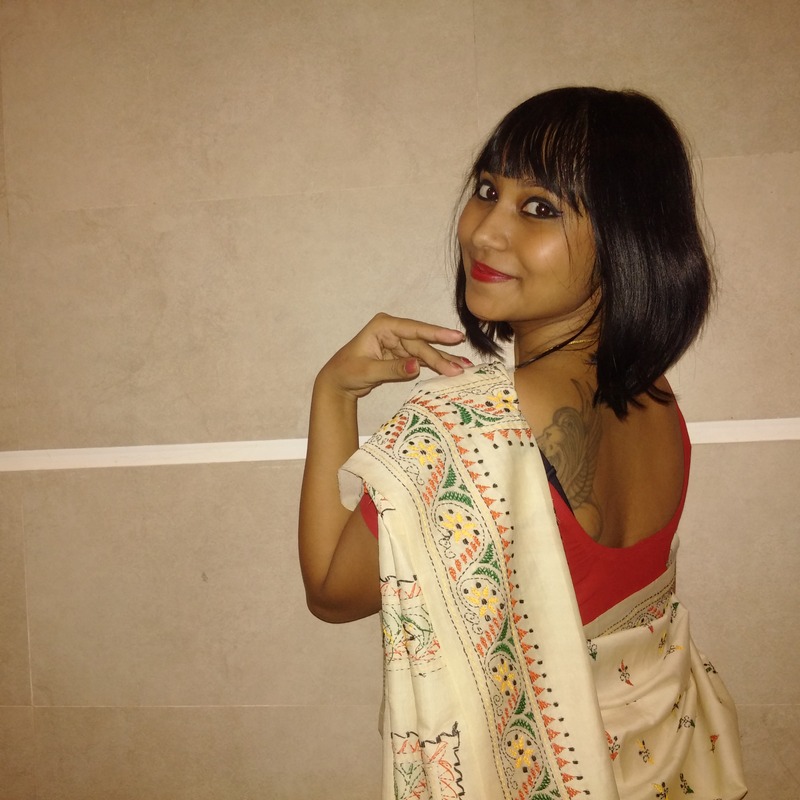 Next Next post: ELF haul!